Siding Installers - About John Anderson Building Contractor, Inc.
John Anderson started his first construction job at 17. Two years later he was the labor foreman for a large concrete form contractor in Deerfield Beach, Florida. He worked his way through college as a self employed carpenter, completely renovating two homes. 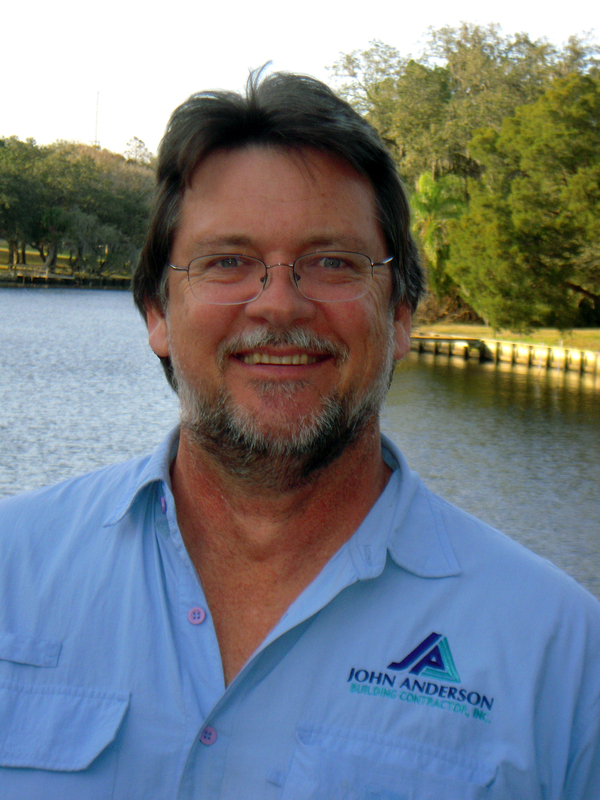 After moving to Tampa in 1985, John did free-lance work on renovation projects for other contractors. After obtaining his Florida building contractor's license (CBC053000) in 1991, John focused on commercial and residential remodeling with a special emphasis on renovations of historic homes. 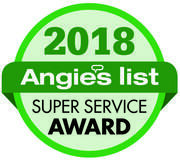 ​His outstanding work included whole house renovations, room additions, kitchen and bath remodels, major foundation repairs and siding replacement. In 2003, John turned his focus to the exterior repair and renovation of single family homes, condominiums and townhomes. With the help of his wife and business partner, Heidi, he has hand picked highly skilled carpenters and subcontractors. By going above and beyond expectations on every job, John Anderson Building Contractor, Inc. has become Tampa Bay's exterior renovation and repair experts. John Anderson Building Contractor, Inc is a full service renovation company specializing in exterior renovations. We have extensive experience working with homeowners, property managers and homeowner associations. 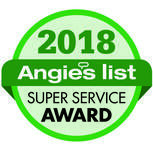 For the SIXTH year in a row, we've been awarded the Super Service Award by Angie's List.